Kolkata city today has become an example of modernity and prosperity. Everyone is amazed at seeing its growth and development. Every person enters some dreams in this city, and this city also supports a lot in transforming those dreams into reality. The IT sector of Kolkata city is the main identity for which the city is named as one of the major cities of the world. It is the city's main characteristic to fulfill dreams and to move everyone ahead and move ahead of success. Whatever happens, anybody becomes optimistic and does not leave hope even in difficult situations. Something like this is the beauty and singularity of the city of Kolkata. The city of Kolkata is a very developed and progressive city and all kinds of physical and social amenities and resources are available here. The lifestyle here is also very high and inspires everyone to move forward in life. Here everyone wants to be a beautiful dream house and working in this area, real estate market has also become quite active and active. India's leading real estate developers are presenting one of the best residential developments from one to another, engaging in the construction work with selected architects around the world. This is the only place filled with beauty and grandeur, Mani Swarnamani is the project where you will find the home of the finest quality of modernity and prosperity, and the tranquil atmosphere here will give you an astral experience. 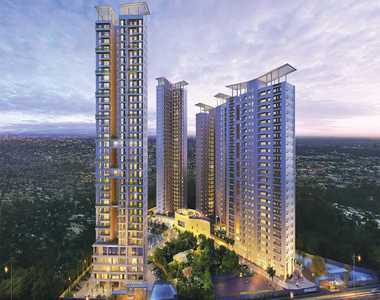 The development is presenting 4 and 5 BHK ultra-modern apartments to the luxury homebuyers in Kolkata city. These wonderful living spaces come in whopping areas range from 2593 sq. ft. to 5069 sq. ft. The luxury homes in Mani Swarnamani EM Bypass have outstanding interiors which with great charm and beauty, impress everyone. 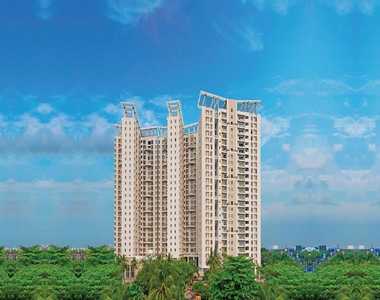 From Mani Swarnamani Kolkata, there is nothing important in the city will be too far away from you. It lies in close proximity to several public and social utilities. A wide range of some unique amenities is available here for the homebuyers which include a swimming pool, clubhouse, gym, meditation center, kids’ play area, indoor and outdoor games, 24X7 security, car parking, power backup and a lot more. Visit here now and buy a sophisticated living space in wonderful Mani Swarnamani Price starts from Rs. 3 corers onwards.